Buy FileMaker Software - Productive Computing, Inc. 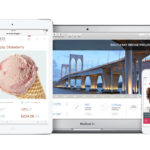 The FileMaker Platform is simply powerful software for creating custom apps that work seamlessly across iPad, iPhone, Windows, Mac, and the web. Purchase FileMaker software - FileMaker Pro Advanced, FileMaker Server, FileMaker Go, FileMaker Data API, FileMaker WebDirect, and FileMaker Cloud - through Productive Computing to ensure you receive the best price. Why use FileMaker Pro or FileMaker Server? 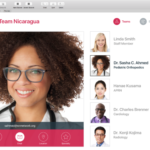 Millions of people in organizations around the world rely on the FileMaker Platform to share customer information, manage projects, track assets and more. Get more automation and integration tools to quickly build powerful custom apps for your business. The FileMaker Platform fits any budget and is a great value compared to expensive enterprise applications or complex programming projects. 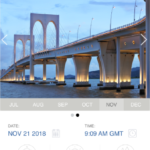 Create precisely the app you want using the intuitive graphical interface, flexible design tools, built-in templates and ready-to-use themes. Add information you already have, then you’re ready to go! 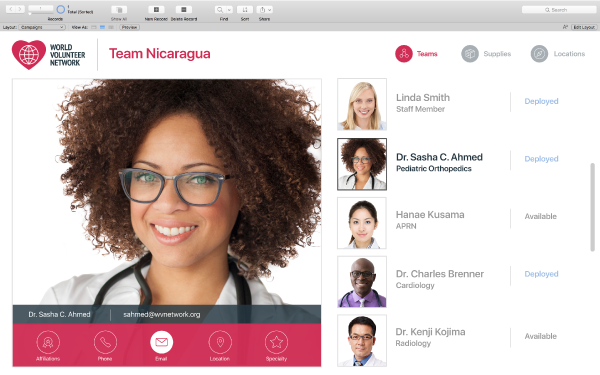 Small and large teams alike can securely share the same information among their FileMaker users on iPad, iPhone, Windows, Mac and the web - all in real time. 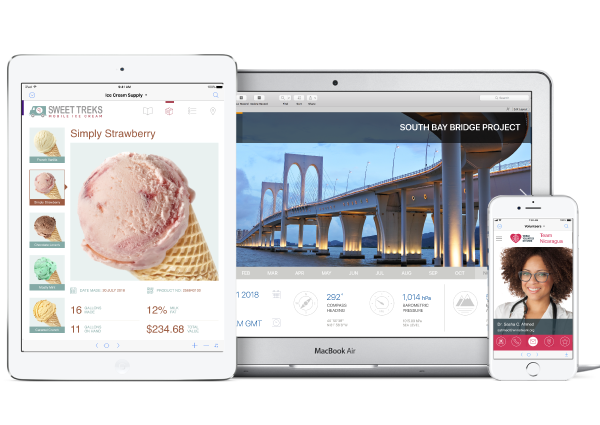 Build powerful iPad and iPhone apps that leverage the full capability of the FileMaker Platform. Plus, use your app to scan bar codes, capture signatures, add photos and videos from the camera and more. Centralize your data and safely access on FileMaker Server using proven encryption standards. Manage individual user privileges, right down to a specific field. Connect to existing data sources such as SQL, ODBC/JDBC, XML and more. Manage processes and create layouts with information that spans multiple systems across your business. Create reports on the fly in familiar spreadsheet-like format, make colorful charts and easily build custom reports with a step-by-step assistant. Unlike packaged apps or programming tools, custom apps meet the unique needs of small and large teams, helping to transform their businesses. 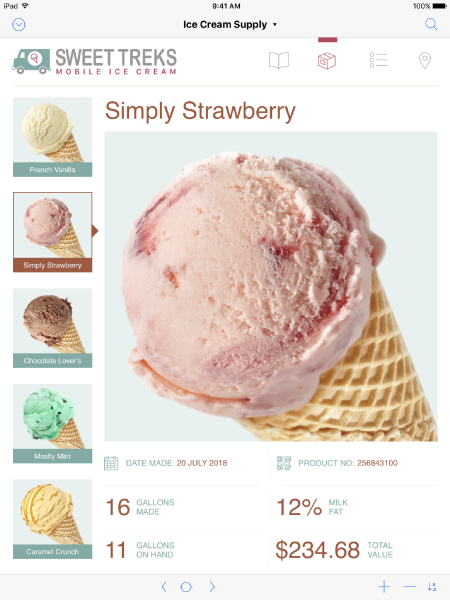 Anyone can create a custom app using the FileMaker Platform. Make your own app even without extensive development experience or IT skills. We can help you get started and at a great price. The FileMaker Platform is a simple way for teams of 5 or more people to license FileMaker for their business. Your FileMaker Platform software includes FileMaker Pro Advanced, FileMaker Data API, FileMaker WebDirect and Go, and FileMaker Server and FileMaker Cloud. Annual licensing allows you to pay for and use the licensed software on a year-by-year basis. Product upgrades and updates are automatically included with annual licenses. It’s easy and affordable to get started - contact our sales team at sales@productivecomputing.com. 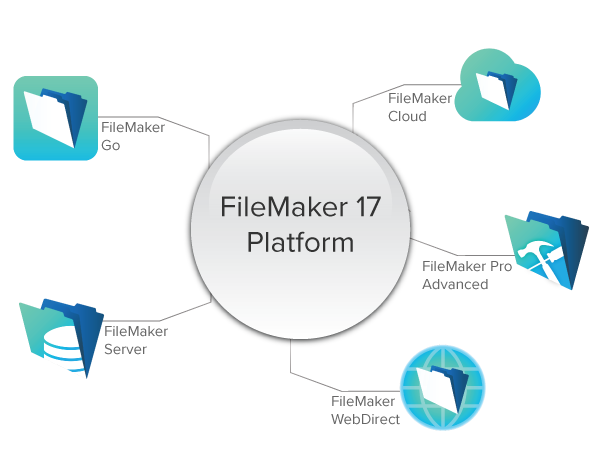 What's new with FileMaker 17 Platform? All licenses purchased will be for the FileMaker 17 Platform. • FileMaker Server: host your custom apps on up to 3 servers. • FileMaker Pro Advanced: create and access custom apps on Windows and Mac computers. 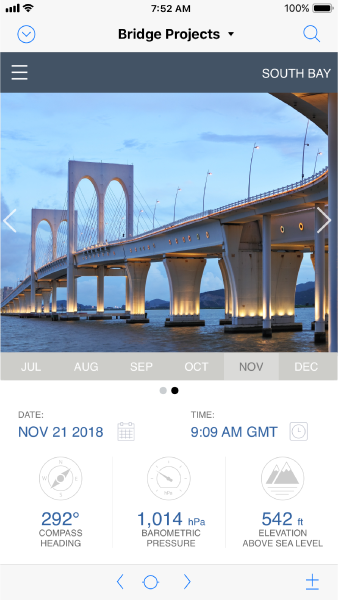 • FileMaker Go: access custom apps on iPad and iPhone devices. 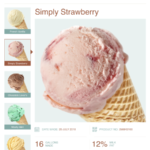 • FileMaker WebDirect: access custom apps in a web browser. • Data API: 2 GB outbound data transfer per user, per month — tracked annually. Taxes may apply depending on your State. Pricing will be automatically adjusted to accommodate the tax and receipt will be provided. Need help with your FileMaker project? Contact us for a quote.